This Sierra cart bag is designed for riding and cart use. 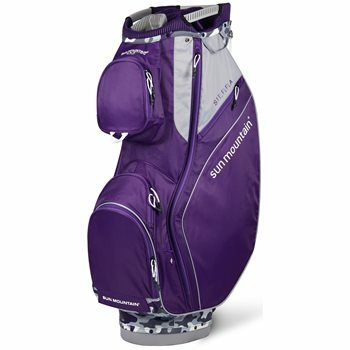 Including fourteen individual, full-length dividers that protect and organize your clubs with forward-facing pockets. That makes them fully accessible when the bag is on the cart.